"Mesmerizing, intimate...Gregory defines what it means to be a writer of historical fiction. She lures readers straight into the hearts and minds of her characters by masterful storytelling and brilliant reimagination blended with historical fact. She brings history to life." "A fictional tale as steeped in history as it is in intrigue and family dysfunction....Gregory excels in plucking real-life women out of their secondary places in the historical chorus and placing them stage center in starring roles." 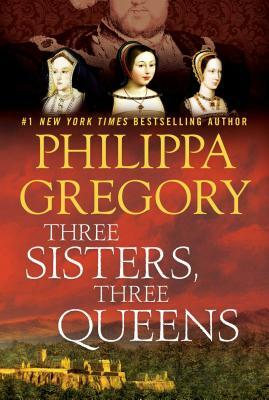 "Philippa Gregory’s historical fiction about the Tudors, including the best-seller The Other Boleyn Girl, has earned her a devoted following, and Three Sisters, Three Queens is sure to bring her more."